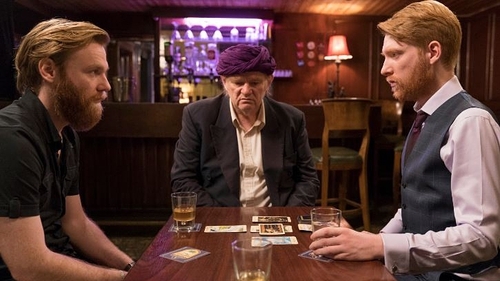 Brendan Gleeson has finished filming his directorial debut Psychic, a dark short that also stars sons Domhnall and Brian and which has been written by their brother, Rockadoon Shore author Rory, with music from the fourth Gleeson sibling, Fergus. The "human tale of showmanship, the other world and family" follows a charismatic psychic (Brendan Gleeson) who is forced out of retirement and taken on tour by his two conniving sons (Domhnall and Brian Gleeson). However, a TV presenter (Ingrid Craigie) is determined to ensure that any hopes for a cult following are shortlived. Co-funded by Bord Scannán na hÉireann/the Irish Film Board and Sky Arts, Psychic will premiere on Sky Arts next year with its director and star promising that it will be "magic". 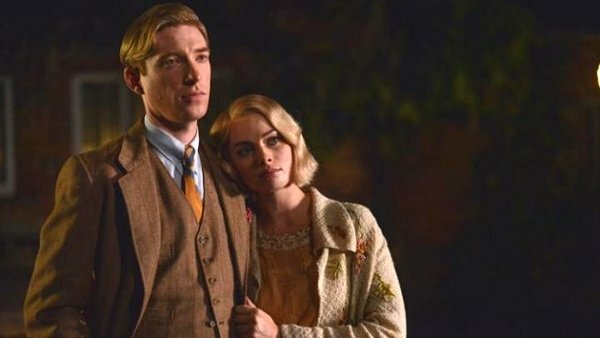 "I am thrilled to be sharing this adventure with such a special cast and crew," added Gleeson, who will be seen on Irish cinema screens from next week in Paddington 2. Brendan, Domhnall and Brian Gleeson previously starred together in Enda Walsh's The Walworth Farce in Dublin's Olympia Theatre in 2015.